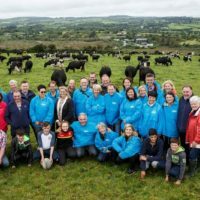 Join us to learn how West Cork made the transition from a famine-hit region to the home of Ireland's most famous food producers. 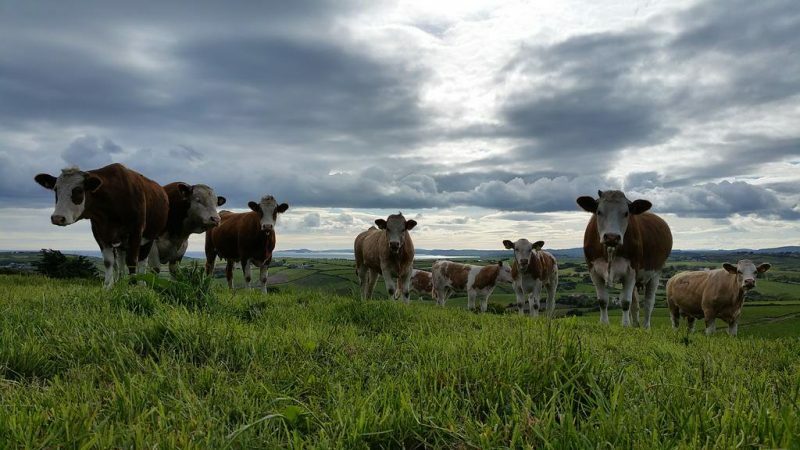 Spend a day connecting with our West Cork food culture, or move from farm to sea to explore the natural bounty of our stunning coastline. While we've included a number of our one-day tours below, we're always happy to design bespoke day tours for groups of 2-30. And we can design tours of any length if you're planning on spending more time in West Cork. Do get in touch if you'd like to find out more!